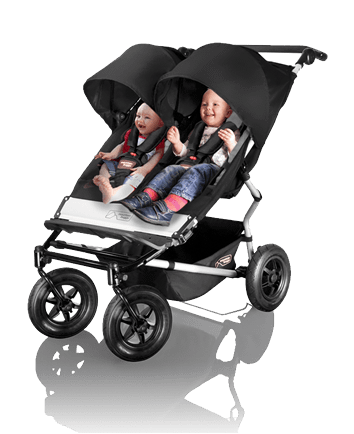 Mountain Buggy and Mountain Mavericks partnership is GO! Mountain Buggy was born just over 20 years ago by a Daddy in New Zealand, desperate to create an all terrain buggy he could use on the trails of the New Zealand mountains! What more of a perfect place to put those ‘vehicles’ to use than in Morzine! The Mountain Buggy products are not just incredibly functional but also beatifully crafted with top quality materials and intense testing to make sure you get the best from your Buggy! 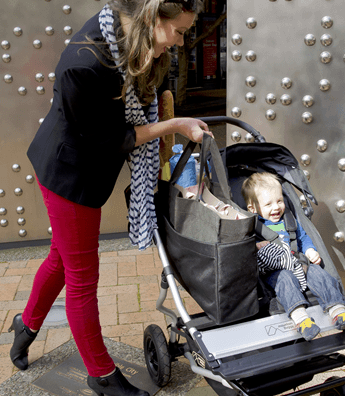 As they eloquently put it, Mountain Buggy enables parents to live life without limits! The Duet, this buggy is a double but no wider than a single! So handy and still able to tackle the hardest of trails, come snow, rain or shine! It can also turn into a single with room for a super handy clip on tote bag!! 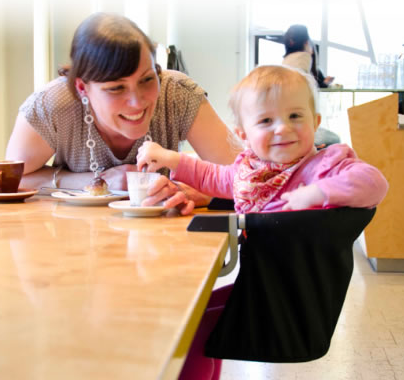 We are also super excited to have the Pod High Chair for use! 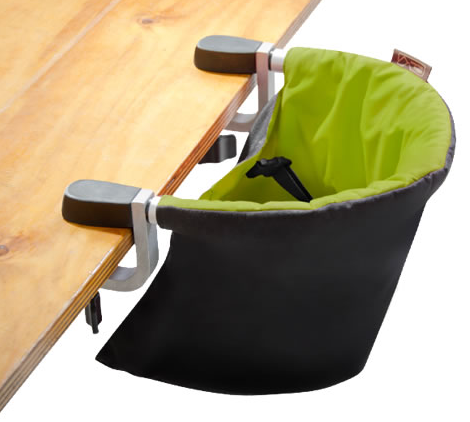 This is an amazing, travel friendly, handy clip on high chair. You can use it on pic nic tables outdoors, in restaurants and cafes and at home, it is light weight and truly versatile! So, if you are visiting Mountain Mavericks on our baby friendly weeks in Morzine then you can look forward to checking out some of the Mountain Buggy kit! Previous: Mountain Mavericks and Onyx Snowboard School Camps! Next: Can we get excited about the snow yet?